Welcome to prologue for the Shadowbinders webcomic! 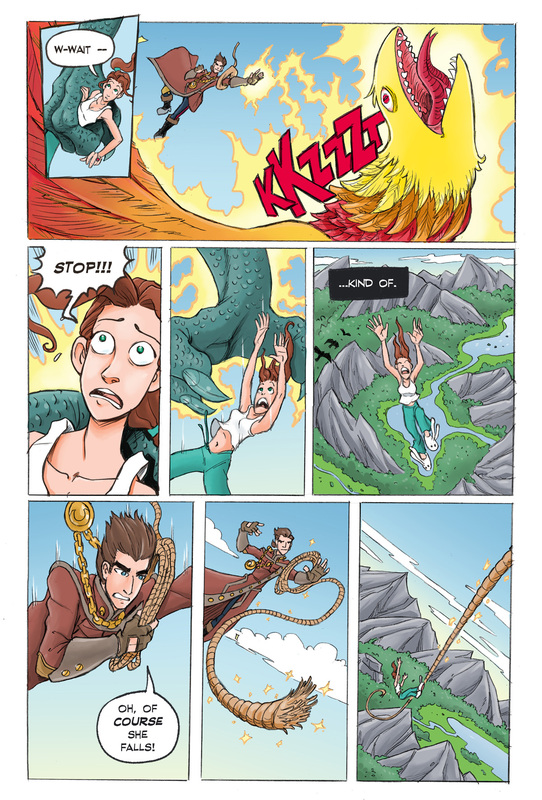 We began the comic online in 2010 so the art style has evolved over the years. This prologue serves as a teaser for the archive you’re about t0 read. The comic is written by Kambrea Pratt (@desert_starr_57) and drawn by Thom Pratt (@kneon).